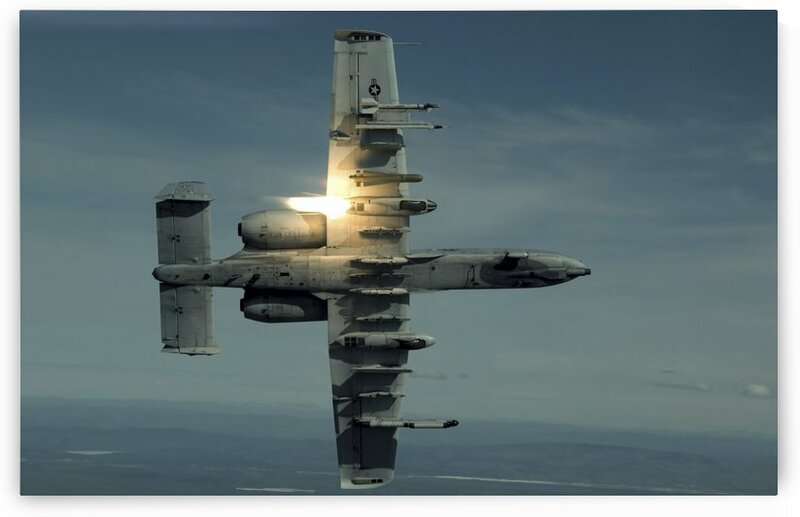 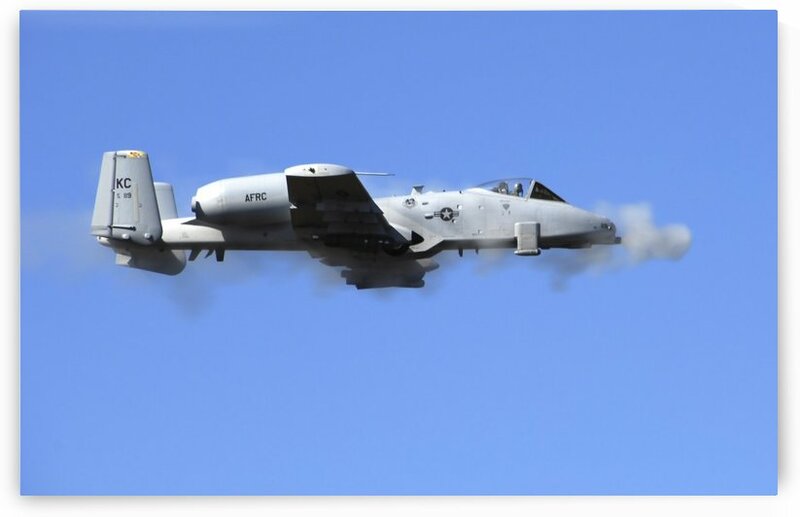 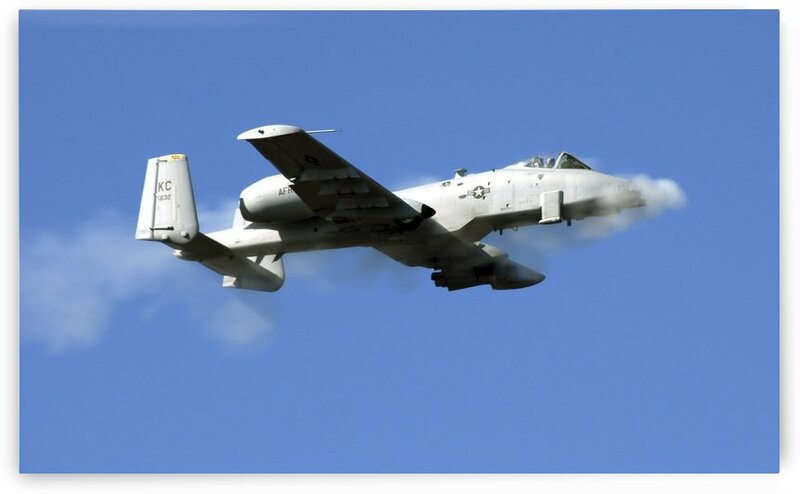 A pilot fires a missile in an A-10 Thunderbolt II. 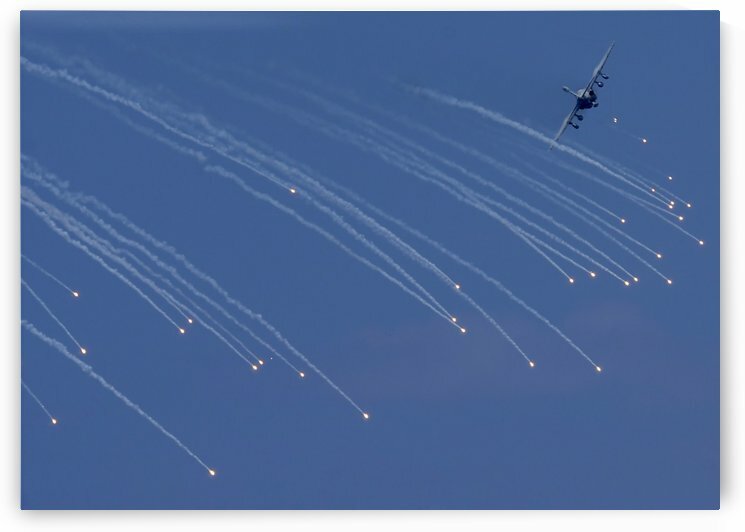 An EA-6B Prowler deploying emergency flares. 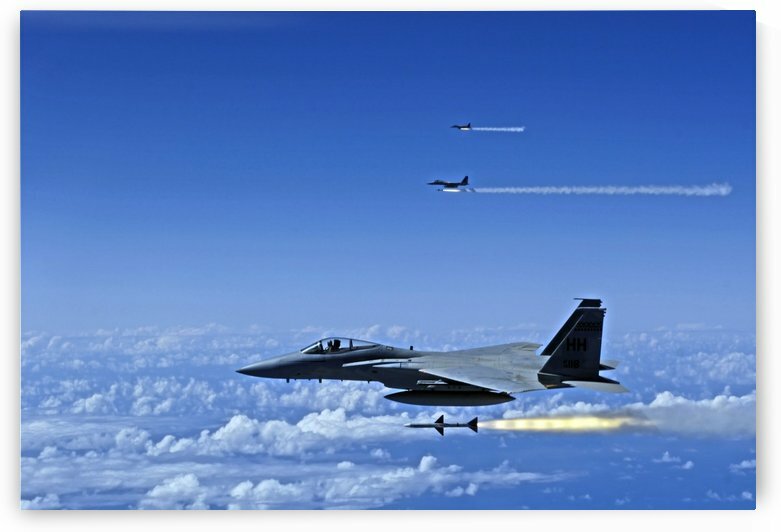 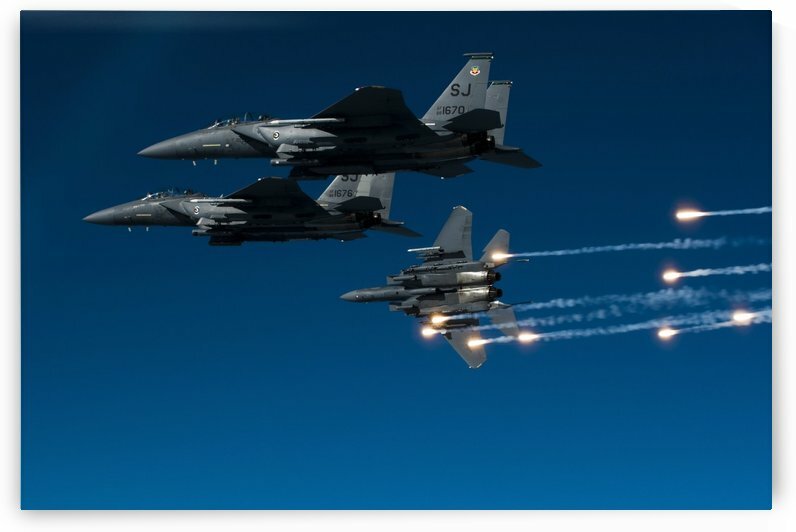 F-15 Eagle aircraft fire AIM-7 Sparrow missiles. 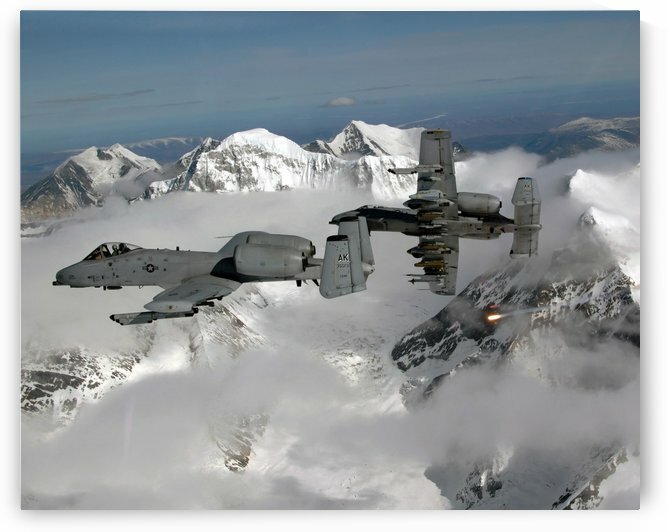 A-10 Thunderbolt IIs fly over mountainous landscape. 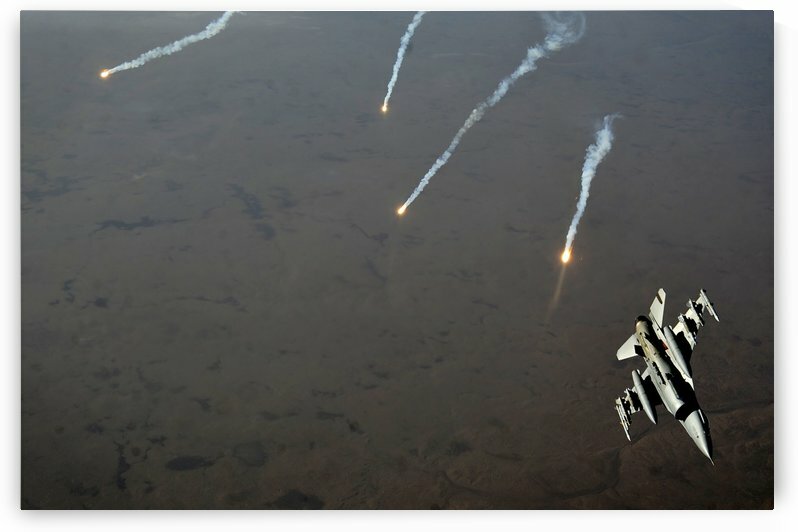 Aerial shot over Iraq of a KC-130 Stratotanker firing flares. 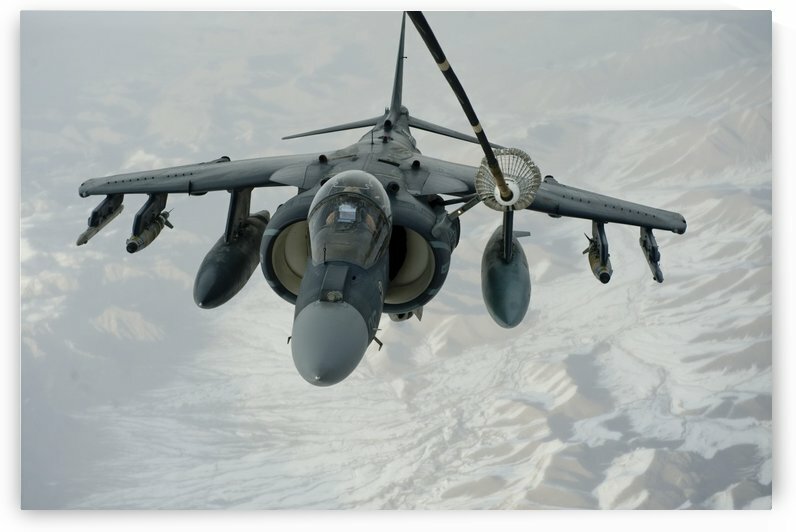 An AV-8B Harrier fires flares during a training flight. 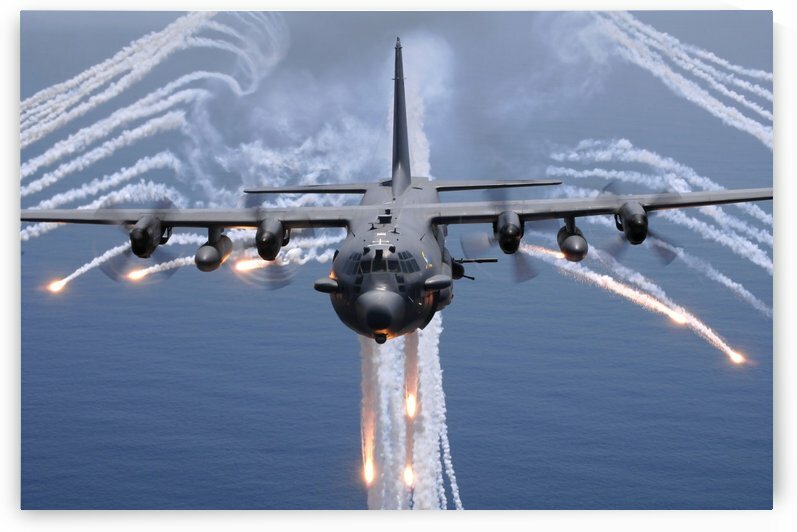 An AC-130U gunship jettisons flares over Florida. 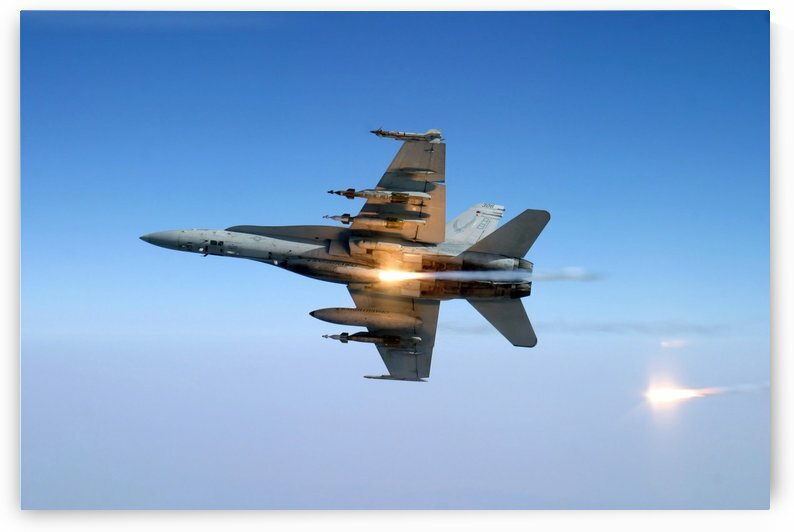 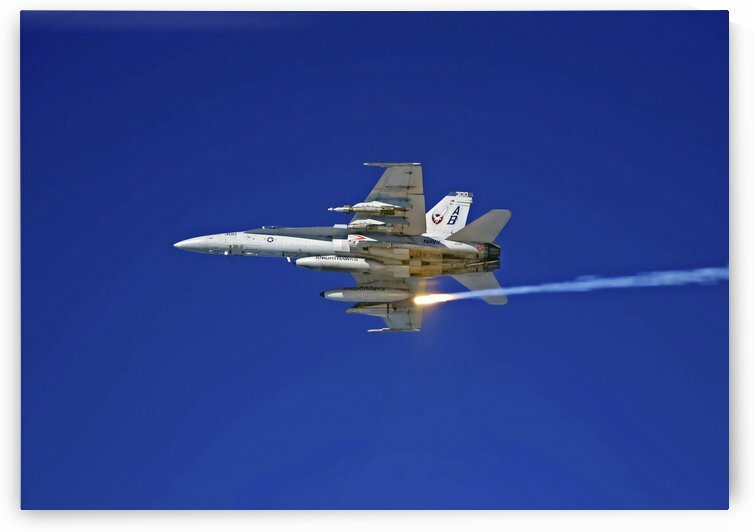 An F-A-18C Hornet aircraft tests its flare countermeasure system. 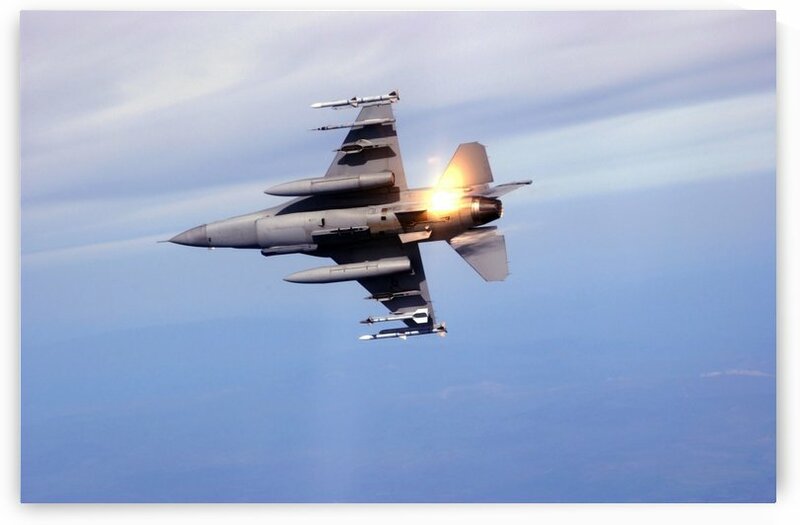 An F-16 Fighting Falcon jet pitches out while popping flares over Iraq. 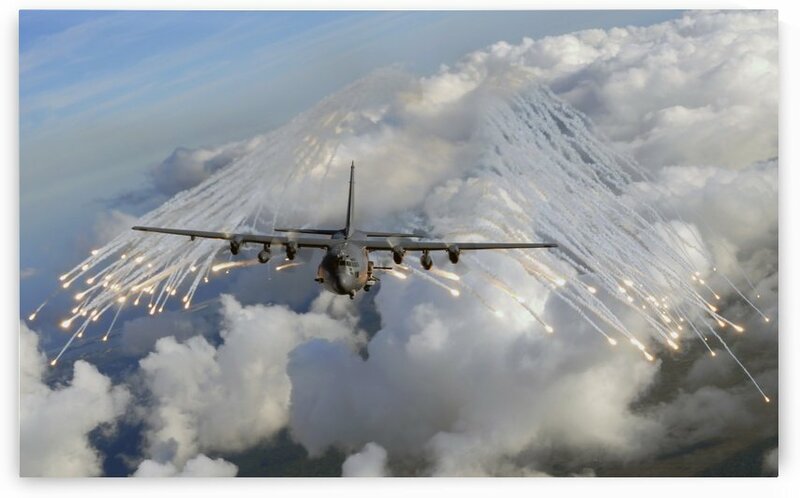 A U.S. Air Force AC-130 Gunship aircraft executing an evasive maneuver and dropping chaff and flares. 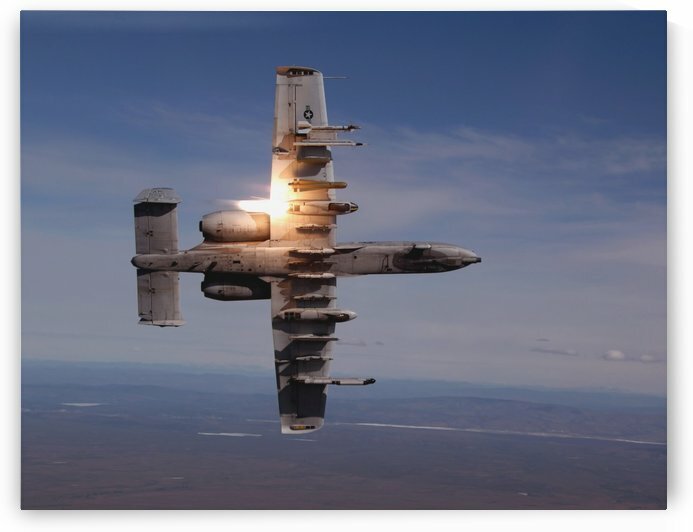 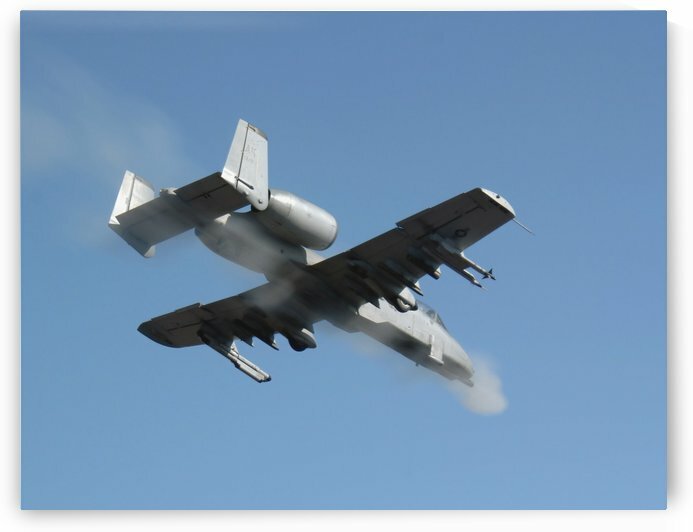 An A-10 Warthog breaks over the Pacific Alaska Range Complex during live fire training. 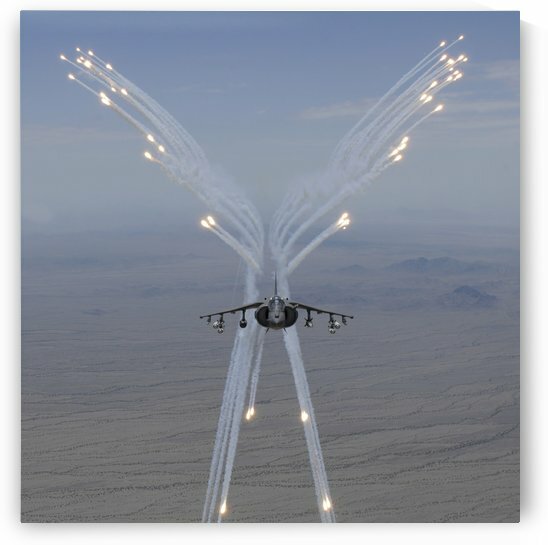 A F-15E Strike Eagle aircraft releases flares. 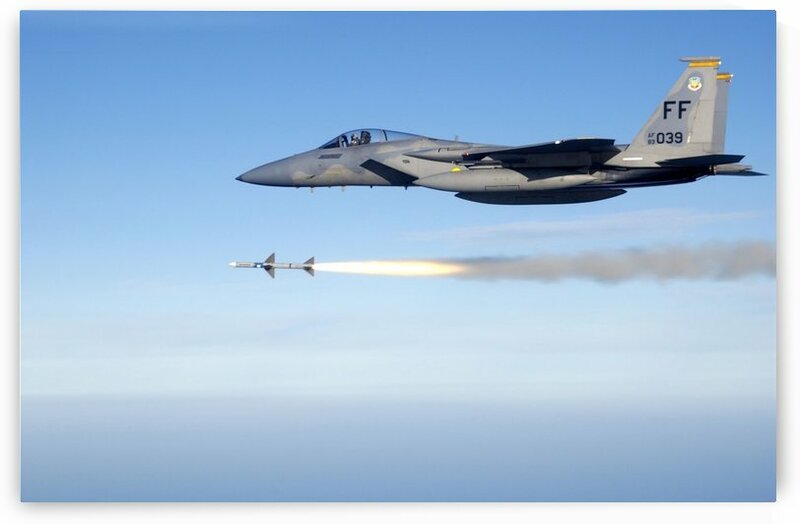 An F-15 Eagle fires an AIM-7 Sparrow medium range air-to-air missile. 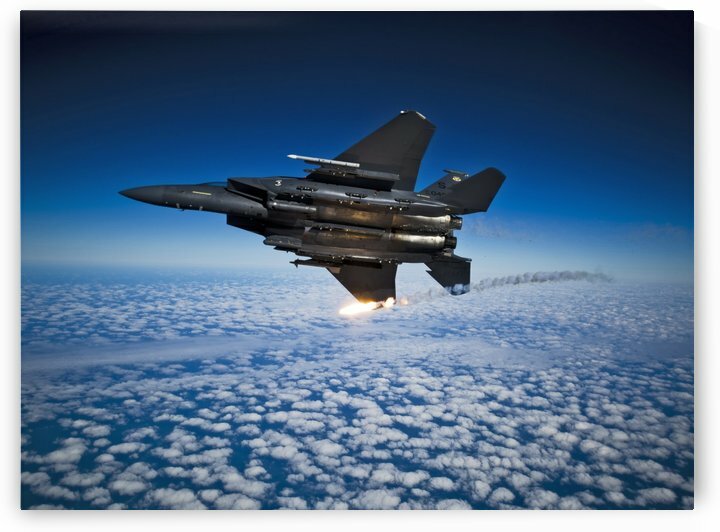 An F-15E Strike Eagle pops flares during a combat sortie. 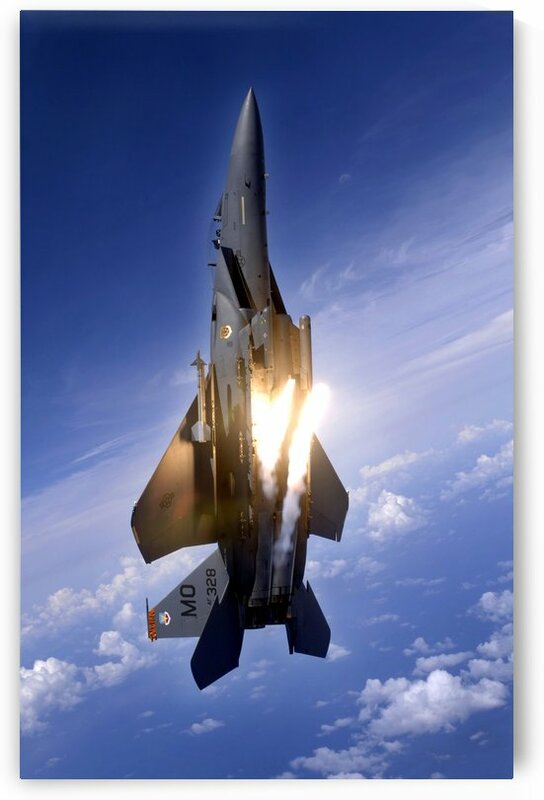 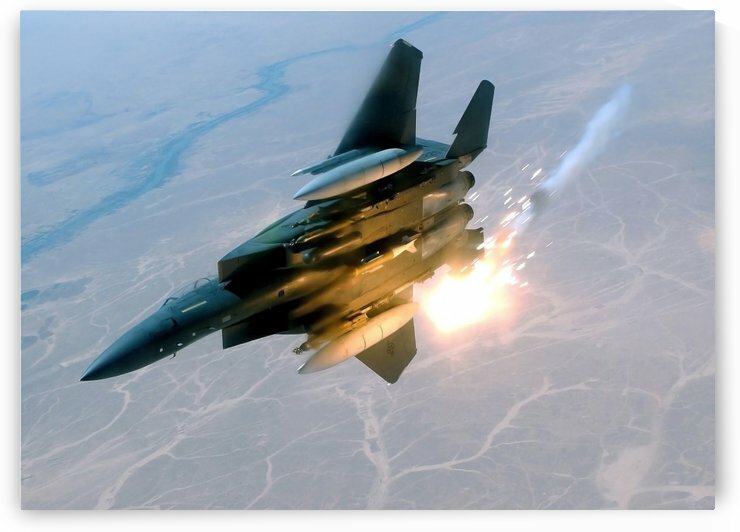 An F-15E Strike Eagle pops flares. 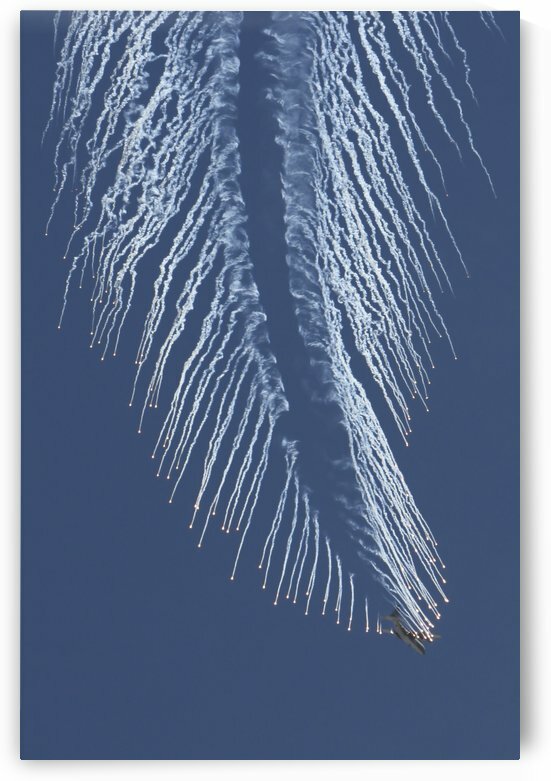 An F-16 Fighting Falcon drops flares while performing manuevers. 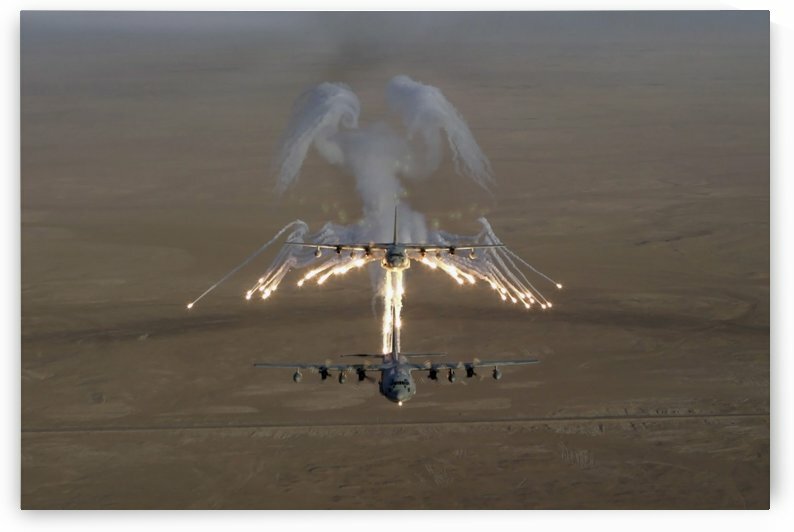 An AC-130H gunship aircraft jettisons flares as an infrared countermeasure. 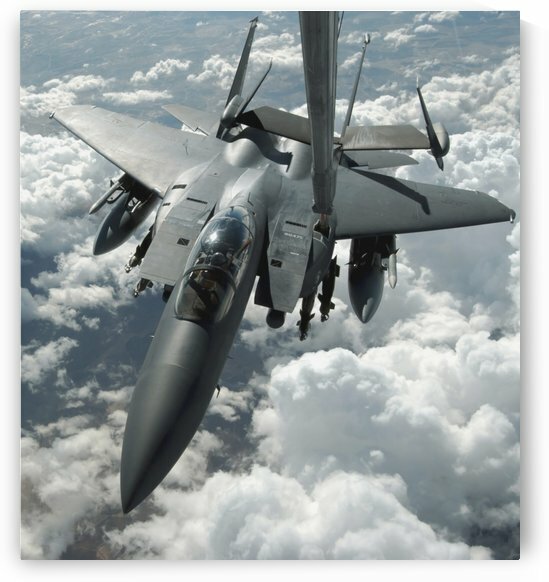 An F-15E Strike Eagle receives fuel from a KC-135R Stratotanker. 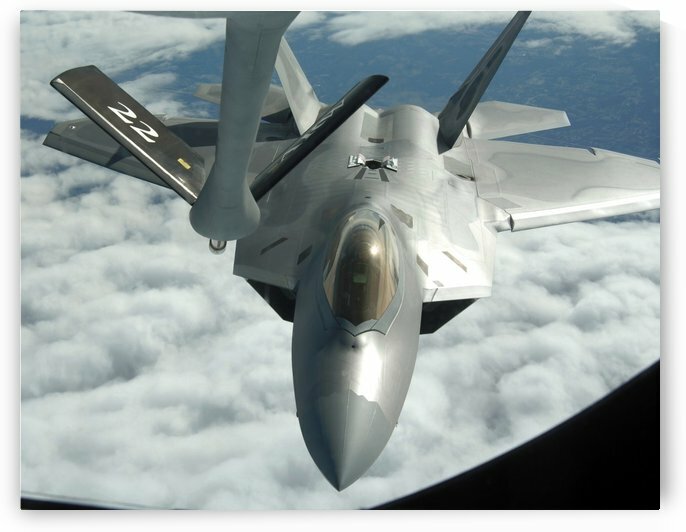 An F-22 Raptor receives fuel from a KC-135 Stratotanker. 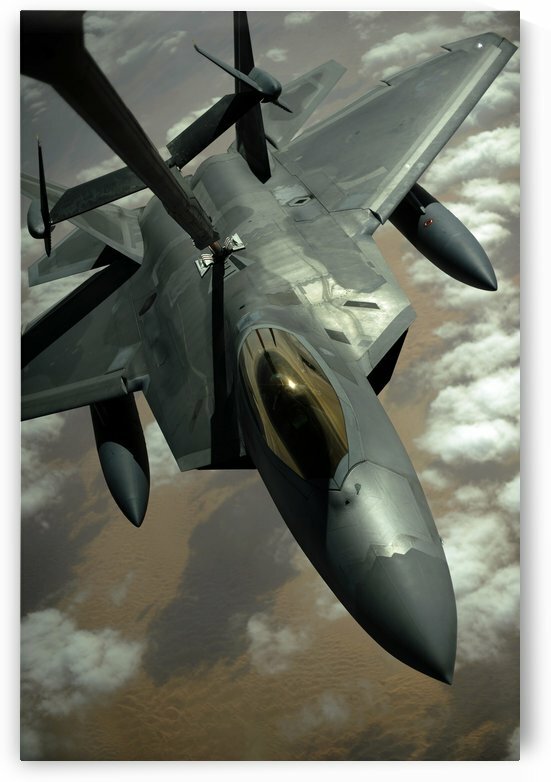 A U.S. Air Force F-22 Raptor is refueled by a KC-10A Extender aircraft over southwest Asia. 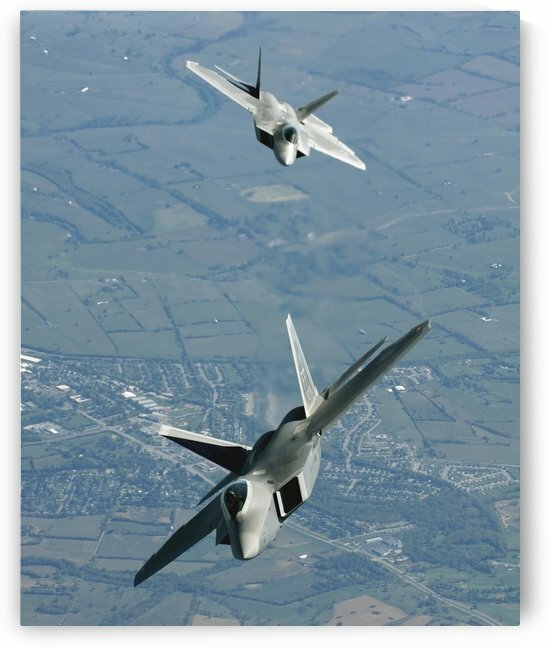 A three ship formation of F-22 Raptors move into refueling position. 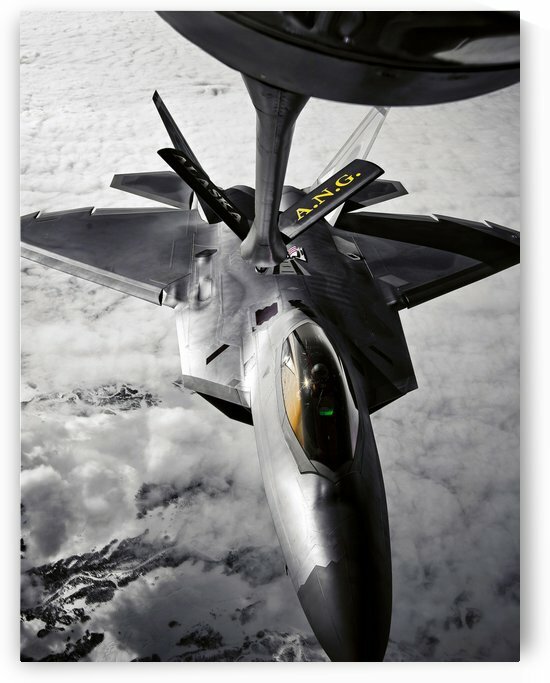 An F-22A Raptor refuels with a KC-135 Stratotanker. 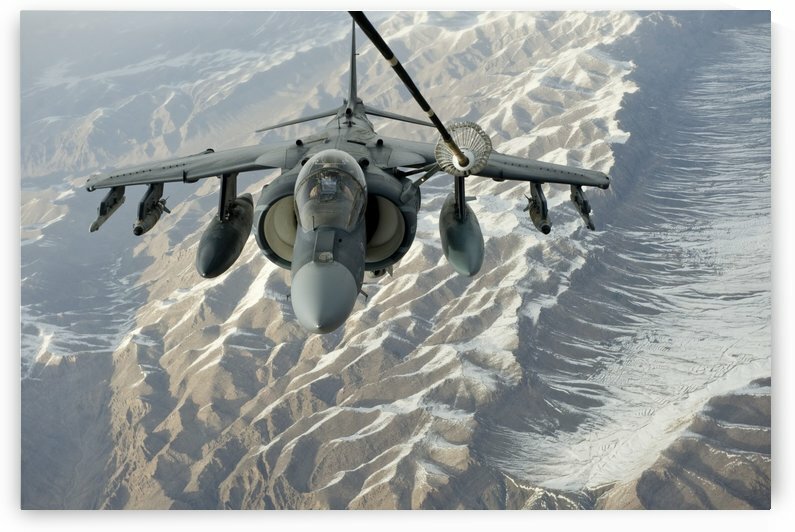 An A-V-8B Harrier receives fuel over Afghanistan from a KC-10 Extender. 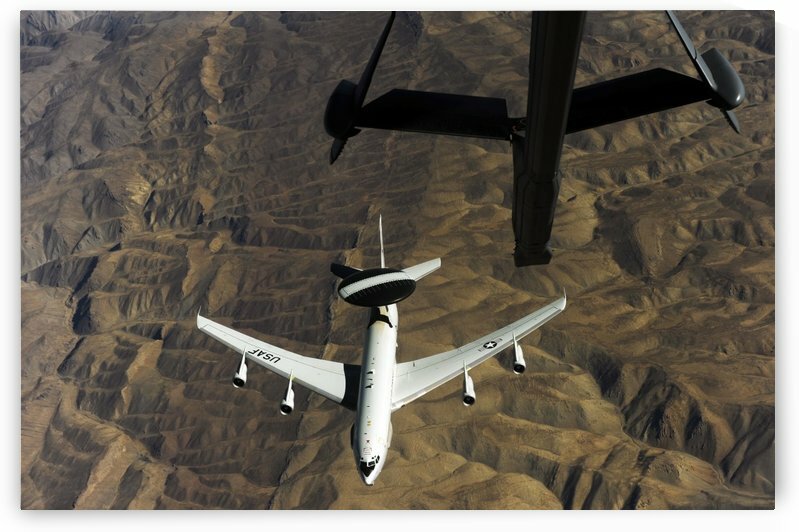 A U.S. Air Force E-3 Sentry aircraft over Afghanistan. 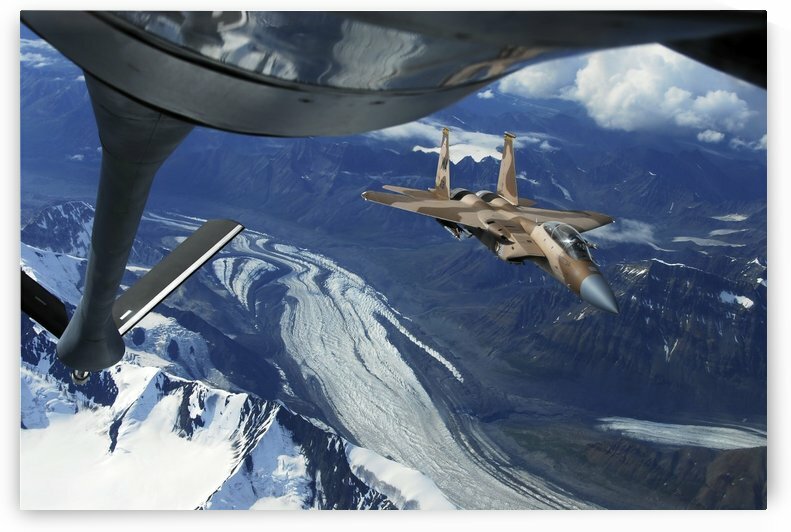 A U.S. Air Force F-15C Eagle positioning itself behind a KC-135R Stratotanker over Alaska. 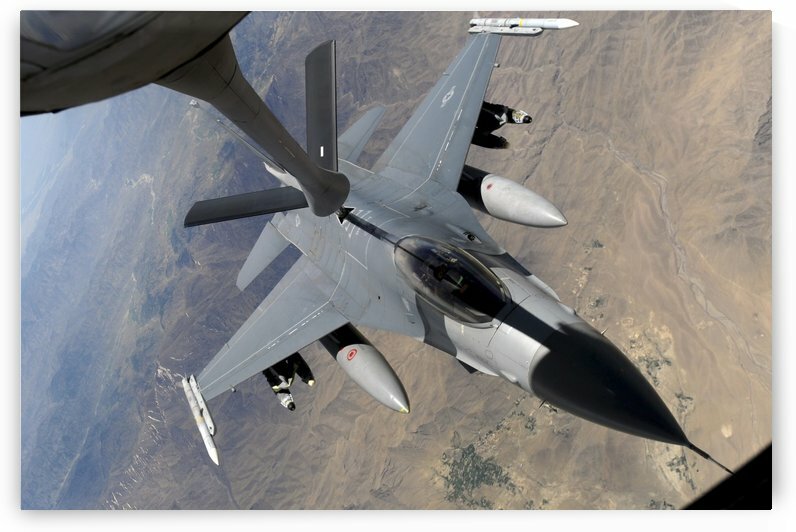 An F-15E Strike Eagle is refueled by a KC-135 Stratotanker. 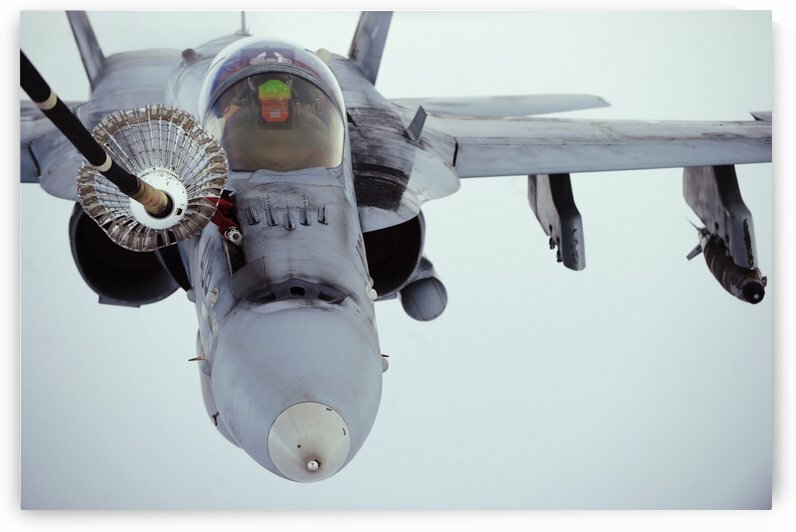 An F-A-18C Hornet receives fuel from the drogue of a KC-10 Extender. 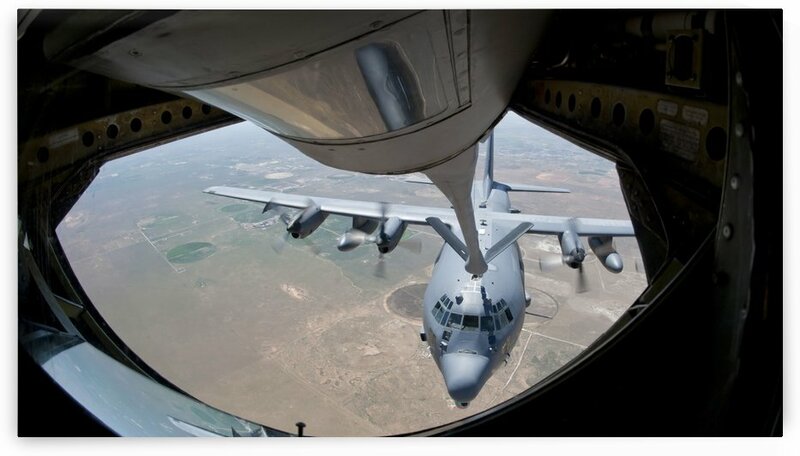 A U.S. Air Force AC-130W Stinger II receiving fuel. 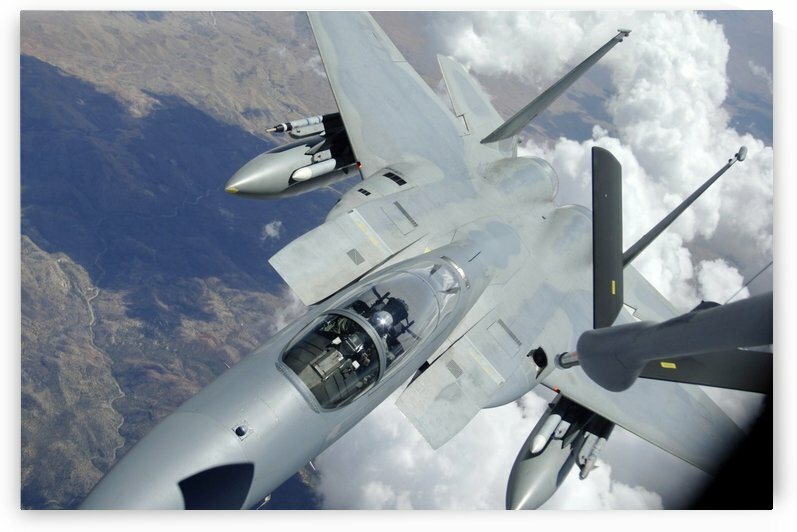 A F-15E Strike Eagle is refueled by a KC-135 Stratotanker. 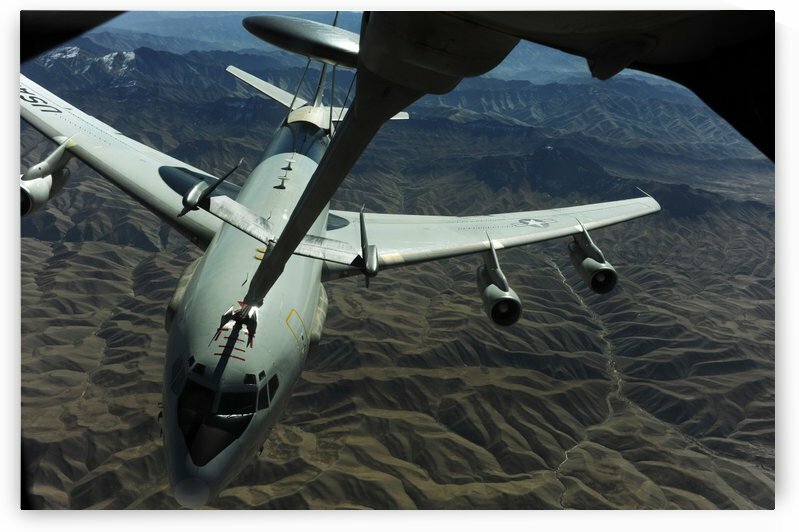 A U.S. Air Force E-3 Sentry moves into refueling position. 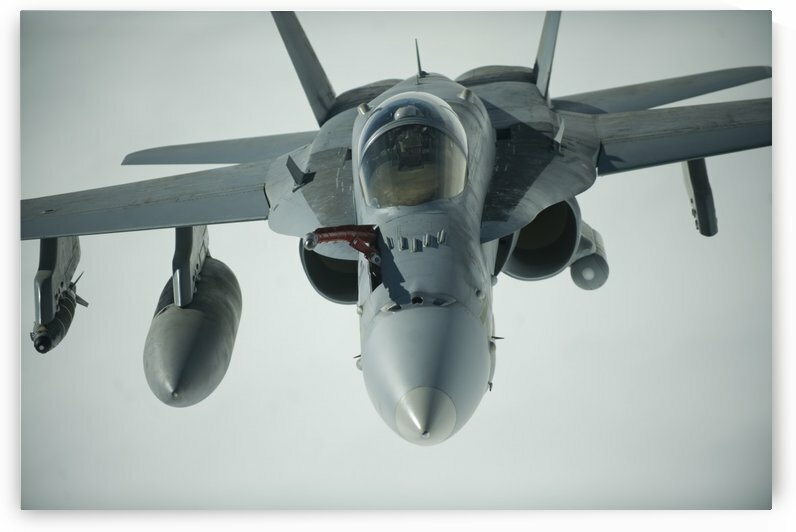 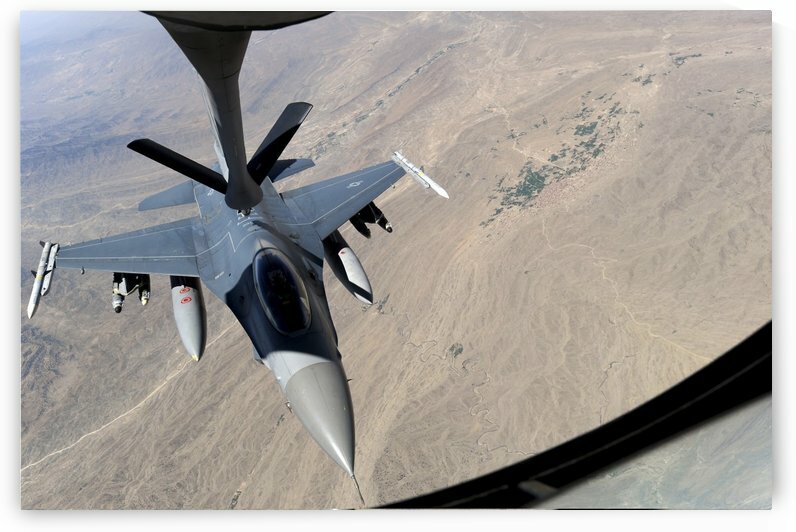 An F-A-18 Super Hornet receives fuel over Afghanistan. 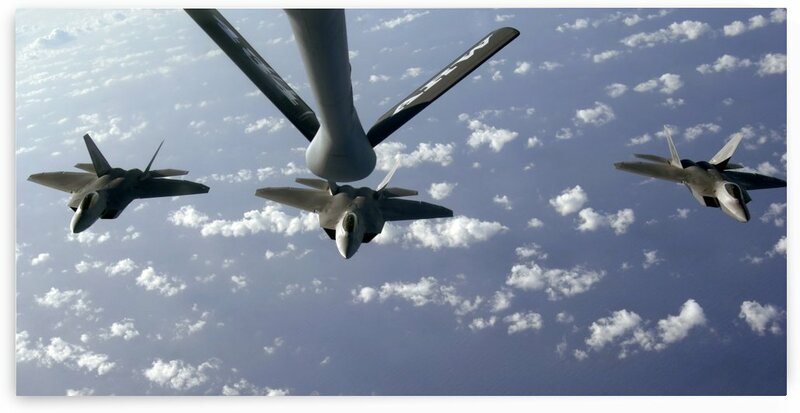 An F-15E Strike Eagle breaks away from a KC-135 Stratotanker after refueling. 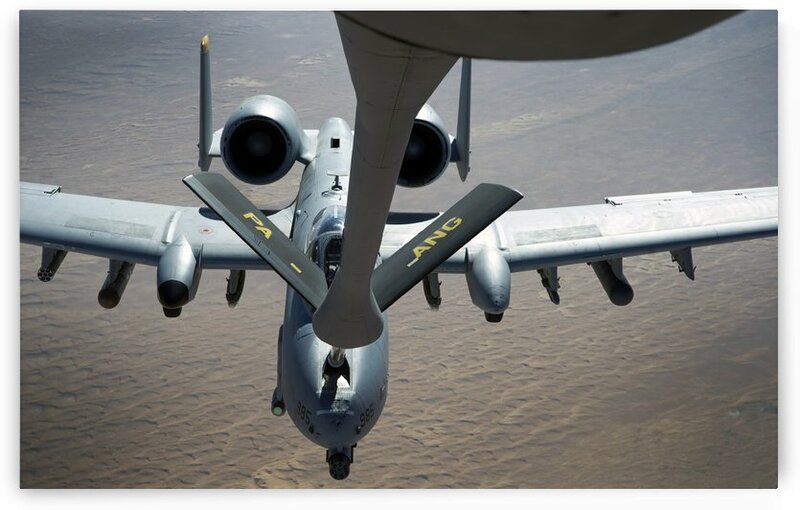 A U.S. Air Force A-10 Thunderbolt is refueled over Afghanistan. 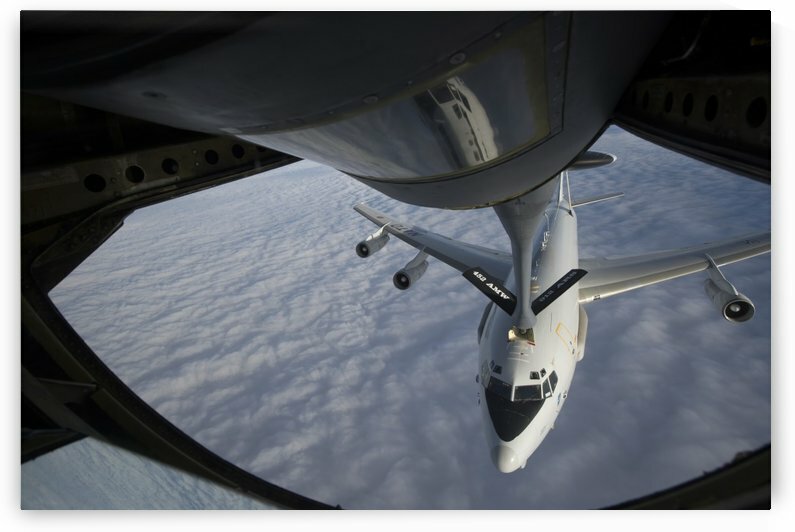 A KC-135 Stratotanker refuels a NATO E-3 Sentry aircraft. 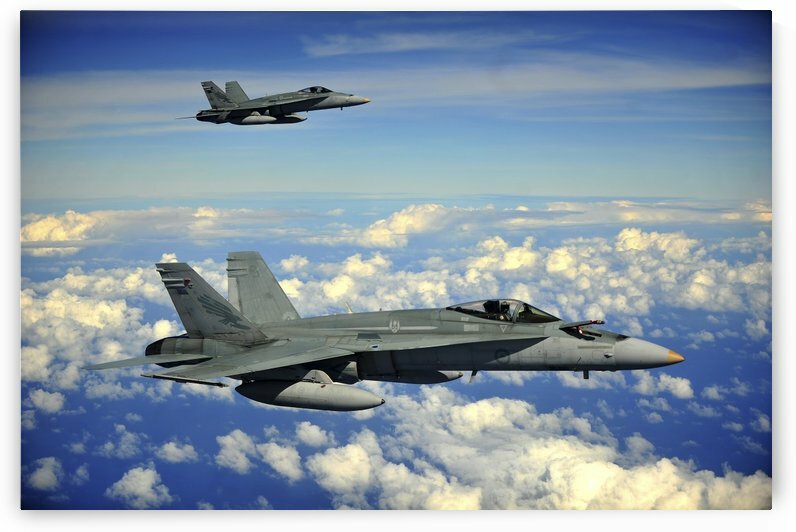 Two Royal Australian Air Force F-A-18 Hornets. 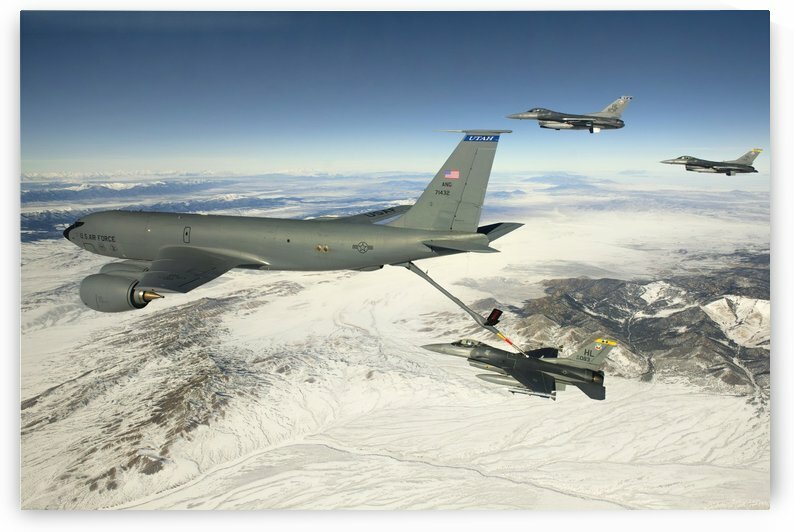 An F-15 E Strike Eagle receives fuel from a KC-10 Extender. 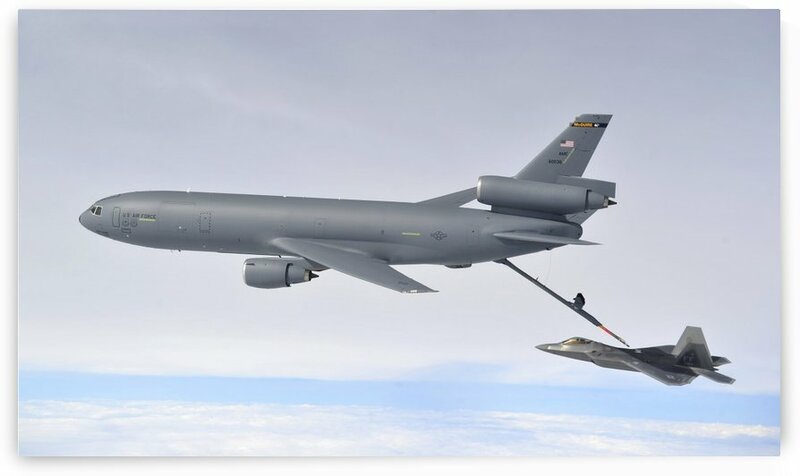 A F-22 Raptor refuels behind a KC-10 Extender. 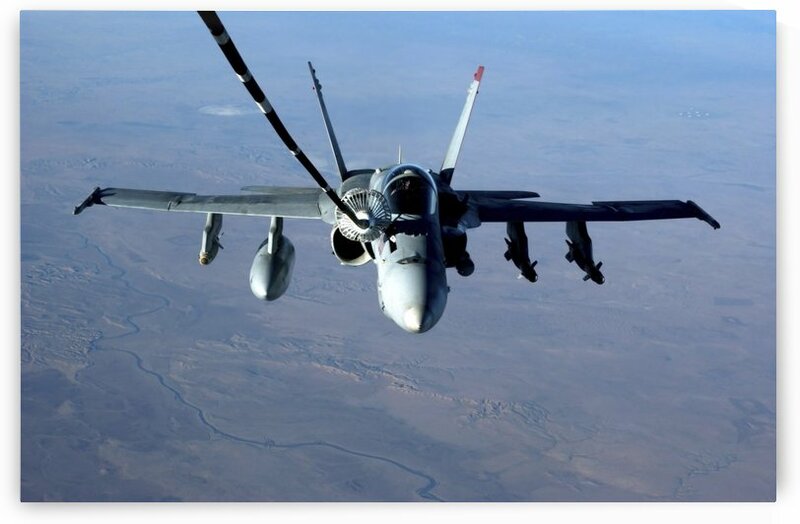 An F-A-18C Hornet receives fuel over Afghanistan. 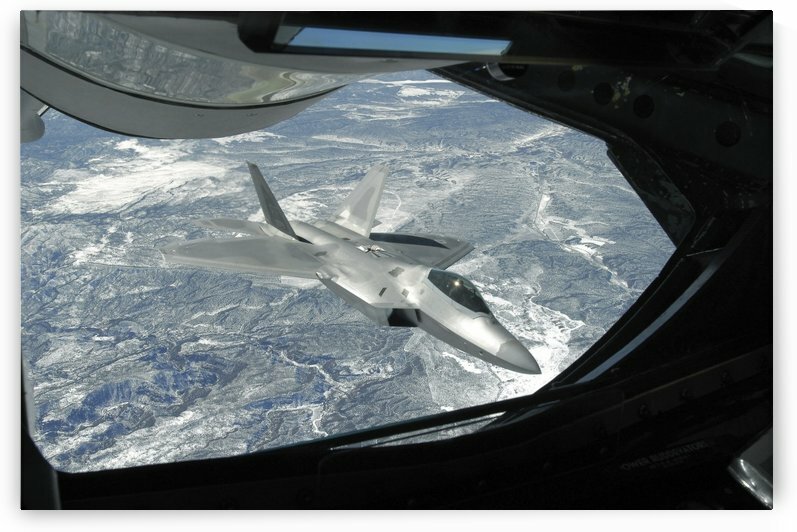 An F-22 Raptor banks away from a KC-135 Statotanker during a refueling operation. 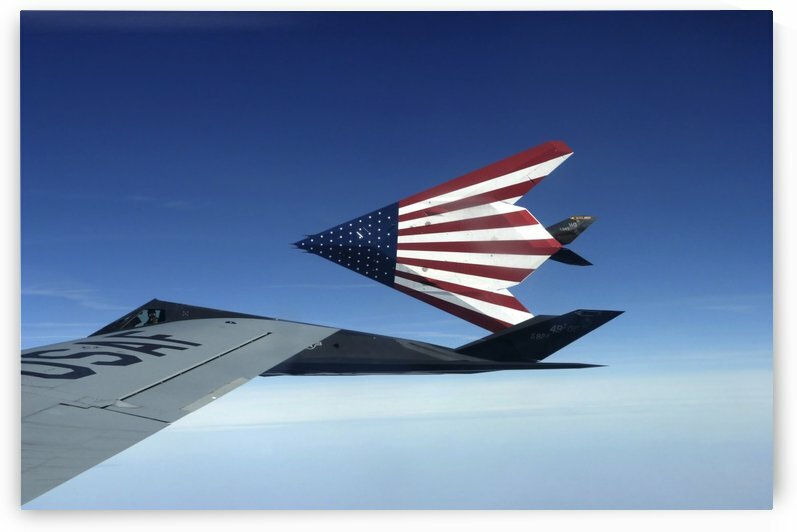 Pilots refuel a pair of F-117 Stealth Fighters. 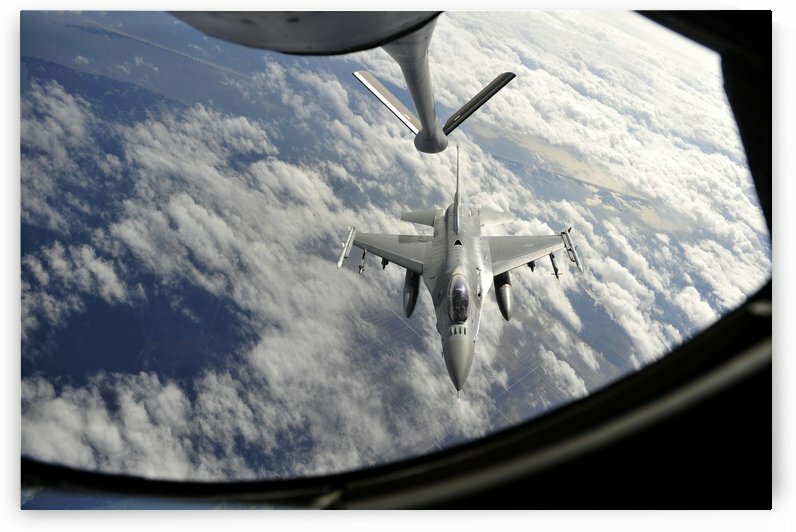 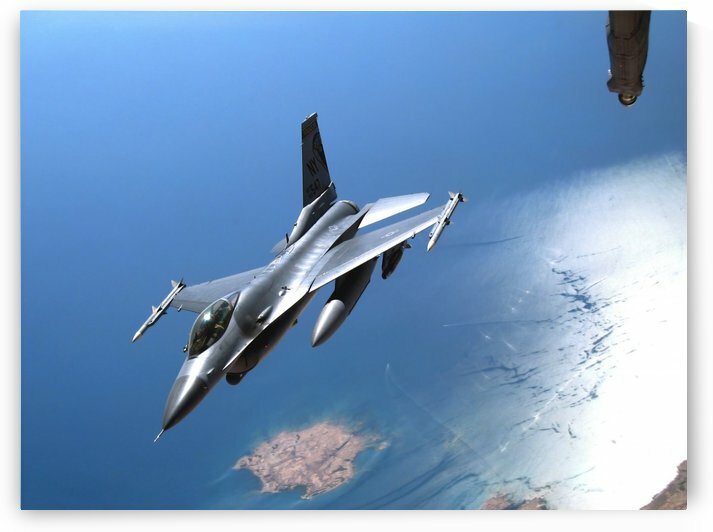 An F-16 Fighting Falcon receives fuel from a KC-135 Stratotanker. 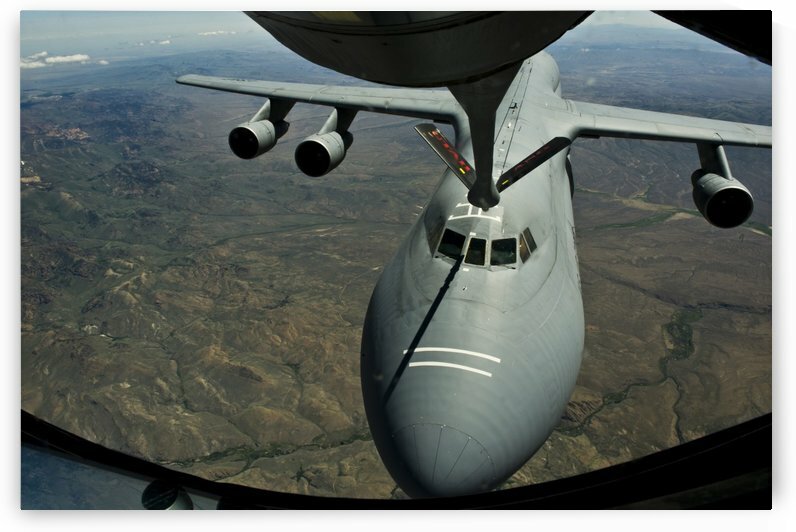 A U.S. Air Force KC-135R Stratotanker aircraft refuels a C-5B Galaxy. 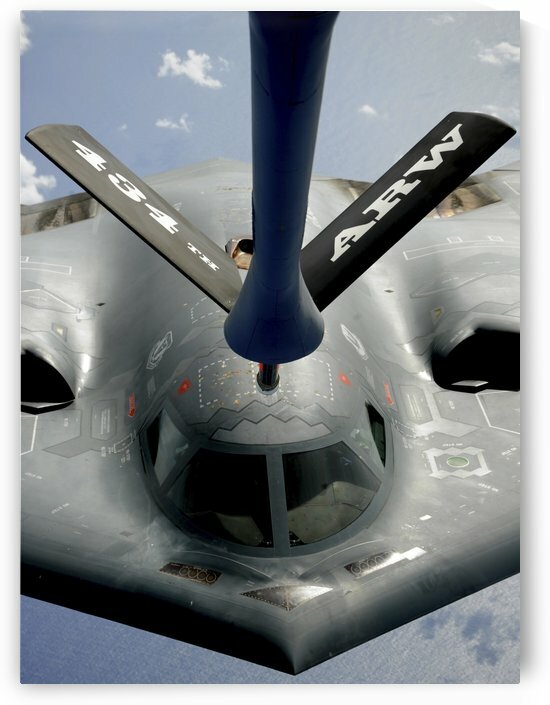 A B-2 Spirit aircraft getting in position to refuel from a KC-135 Stratotanker over the Pacific Ocean. 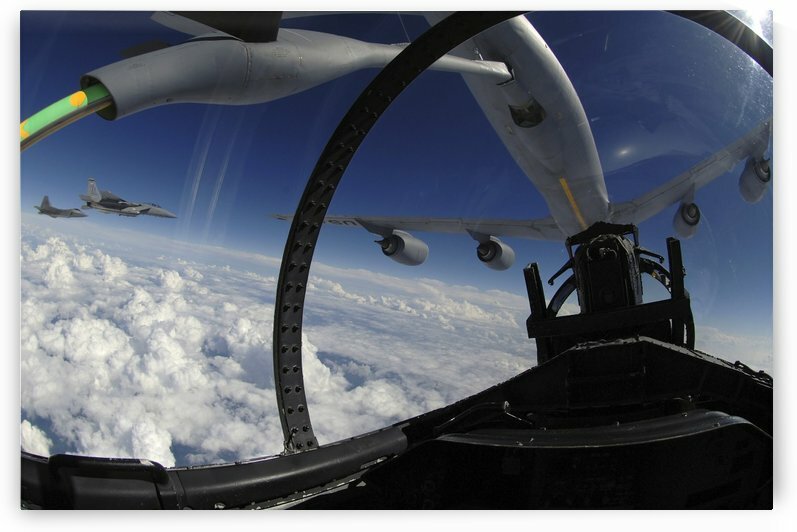 Two F-A-22 Raptor aircraft prepare for refueling. 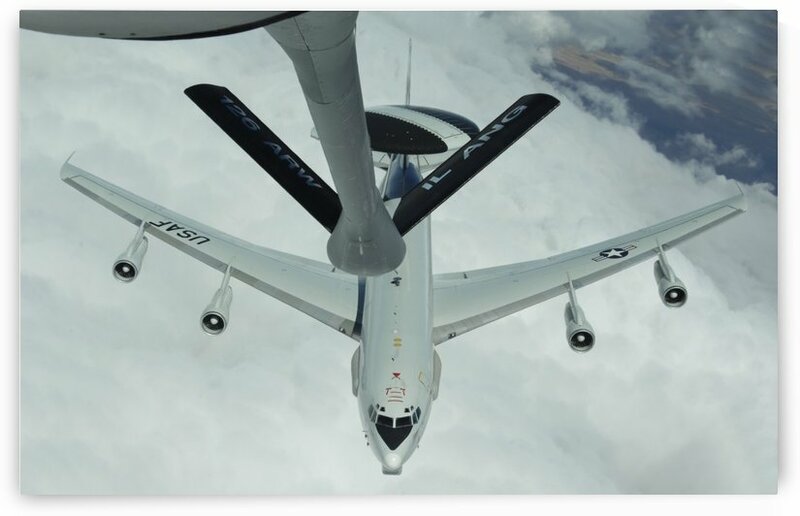 A U.S. Air Force E-3 Sentry aircraft refueling from a KC-10 Extender. 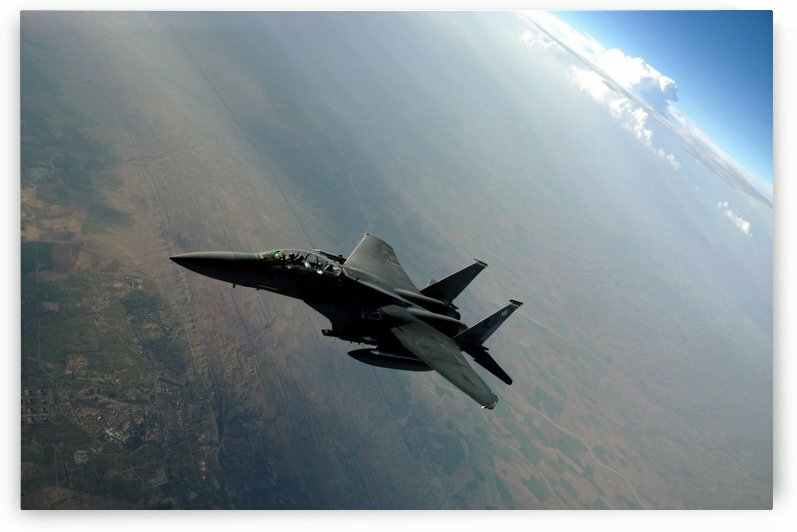 An F-15 Eagle pulls away from a KC-135 Stratotanker after refueling. 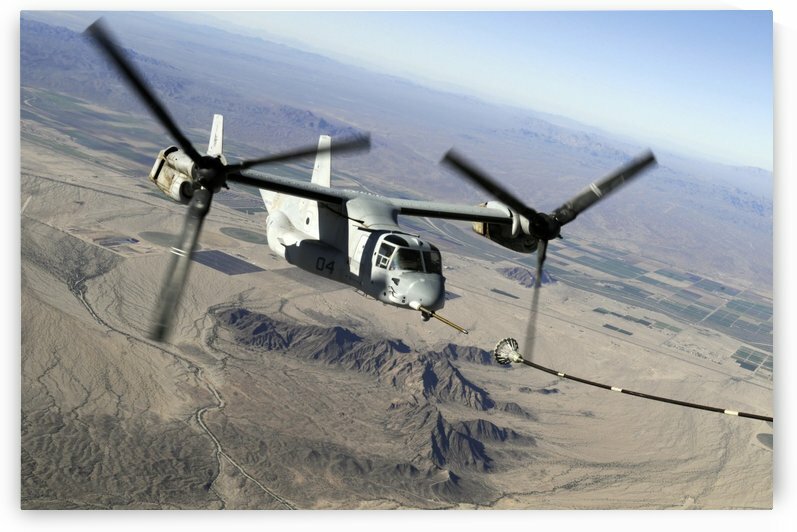 A Marine Corps MV-22 Osprey prepares to refuel midflight. 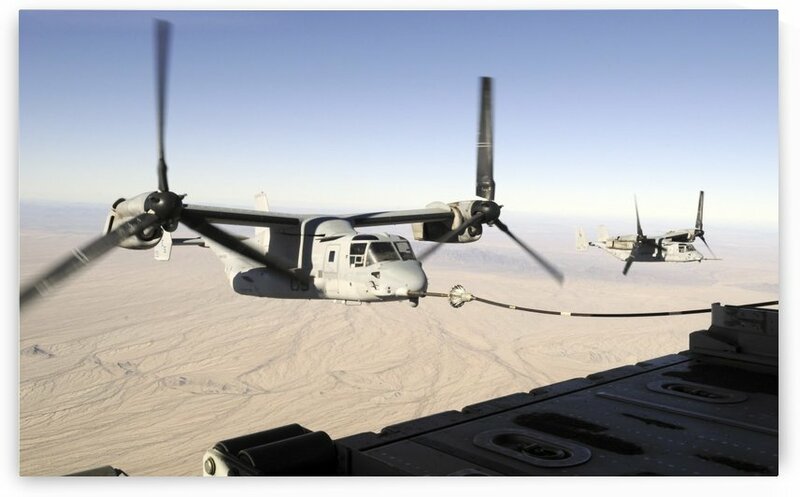 A MV-22 Osprey refuels midflight while another waits its turn. 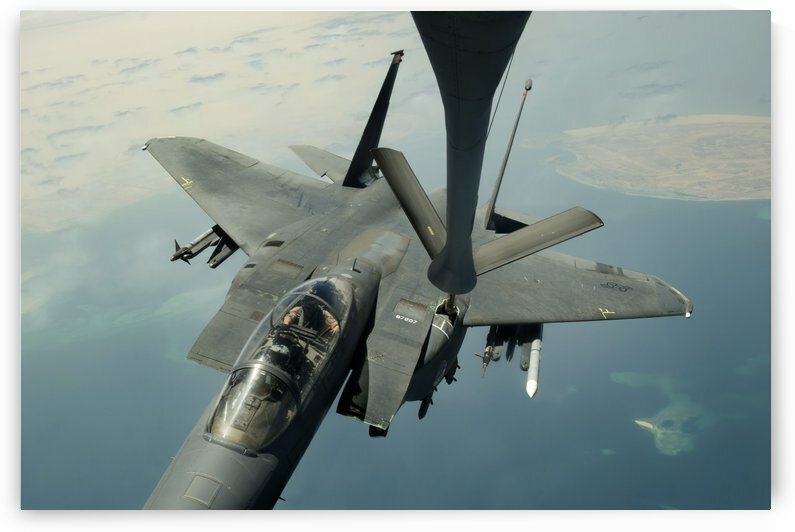 An F-15E Strike Eagle receives fuel from a KC-10 Extender. 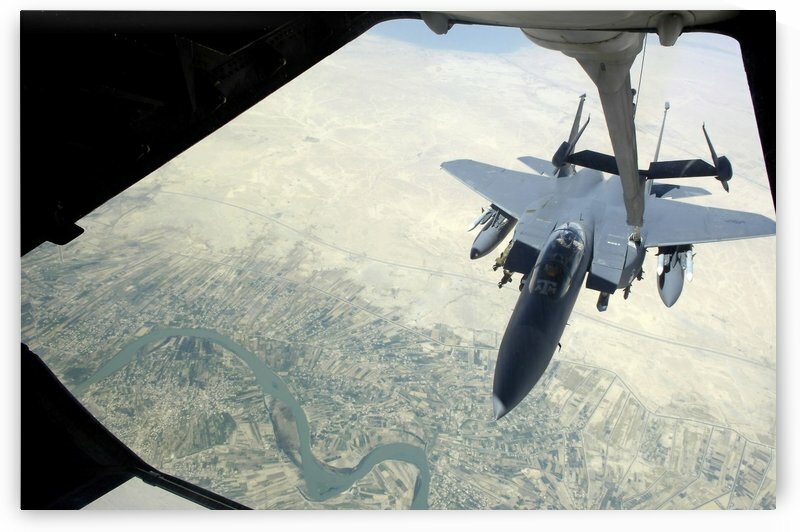 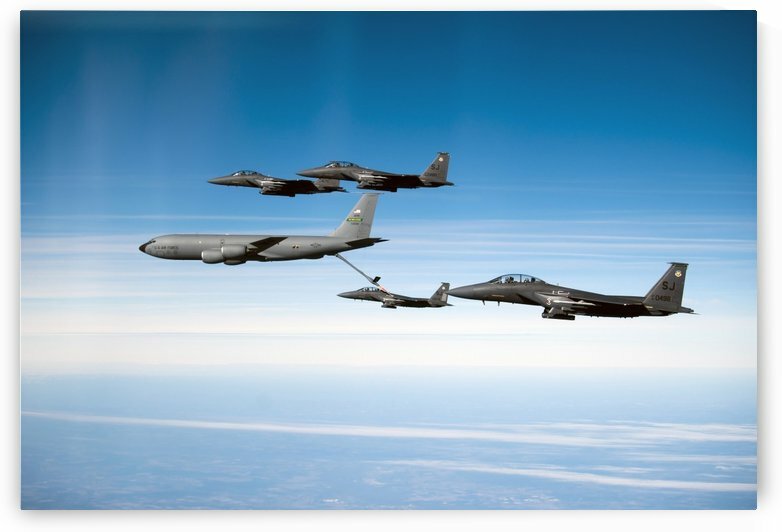 The refueling boom from a KC-135 Stratotanker arches over an F-15 Eagle as it refuels the aircraft. 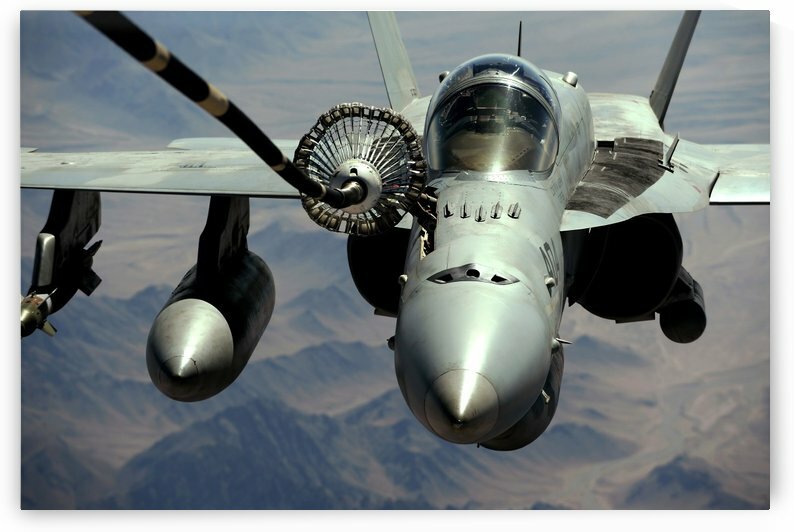 An F-A-18C Hornet receives fuel from a U.S. Air Force KC-10 Extender. 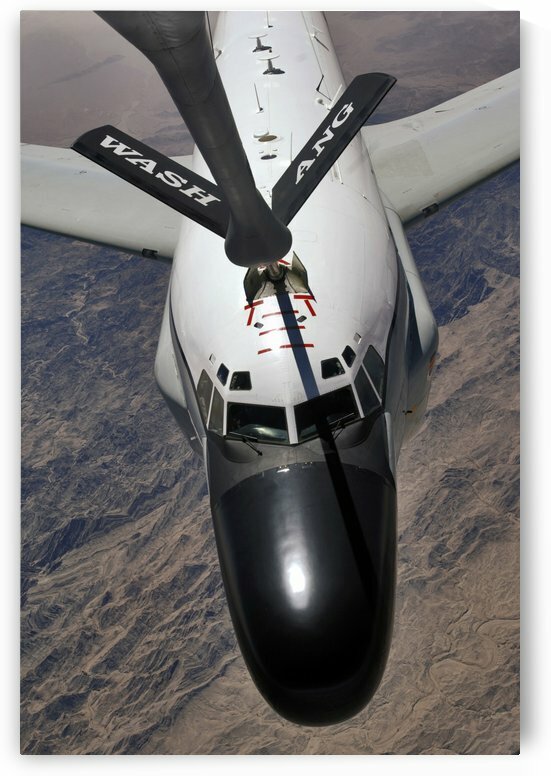 An RC-135 Rivet Joint Reconnaissance aircraft receives fuel from a KC-135 Stratotanker. 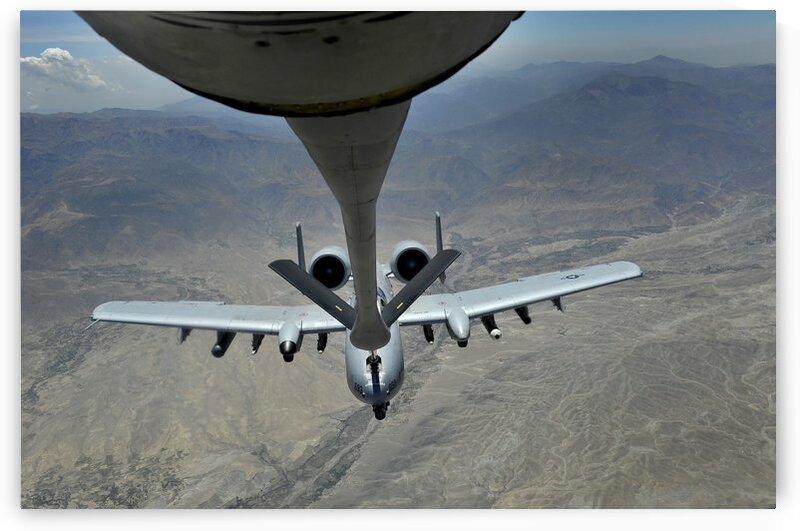 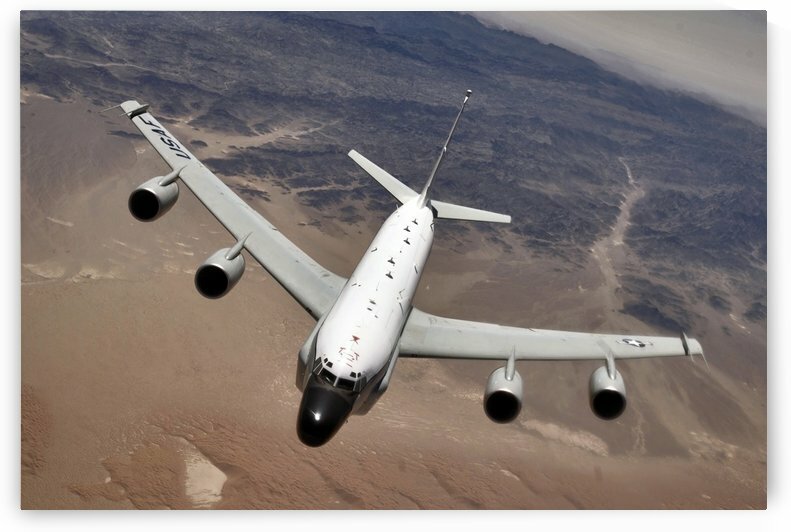 An RC-135 Rivet Joint reconnaissance aircraft moves into position to refuel. 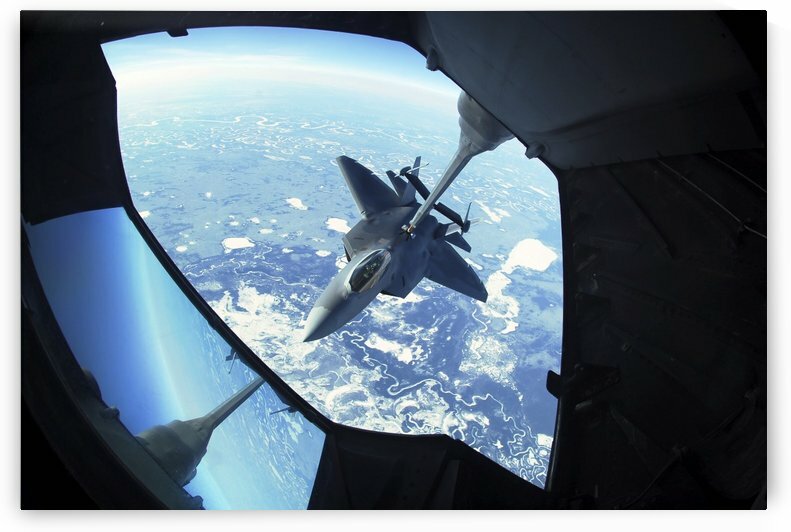 An F-16 Fighting Falcon prepares for aerial refueling. 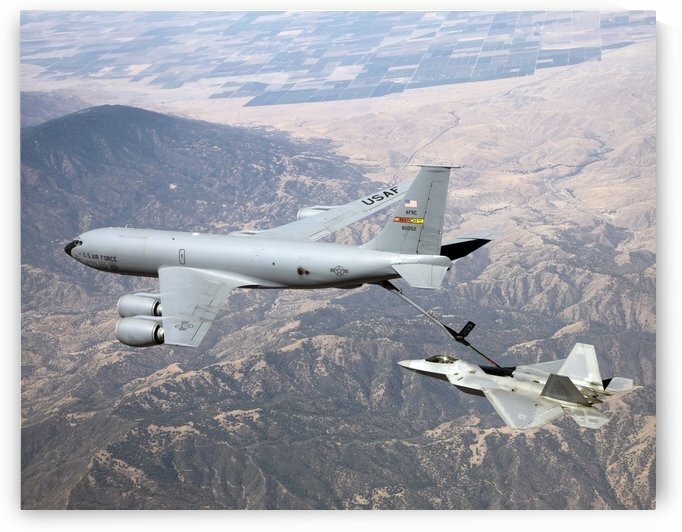 A KC-135 Stratotanker refuels a F-22 Raptor. 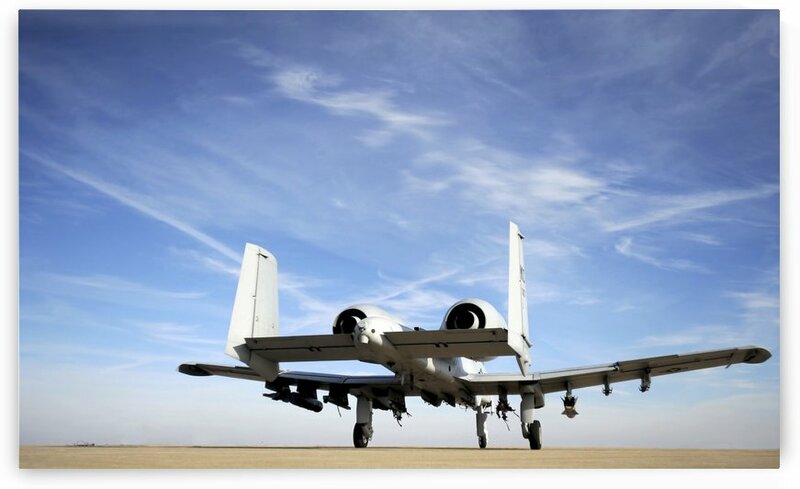 An A-10 Thunderbolt II taxies out of the hot pit at Whiteman Air Force Base Missouri. 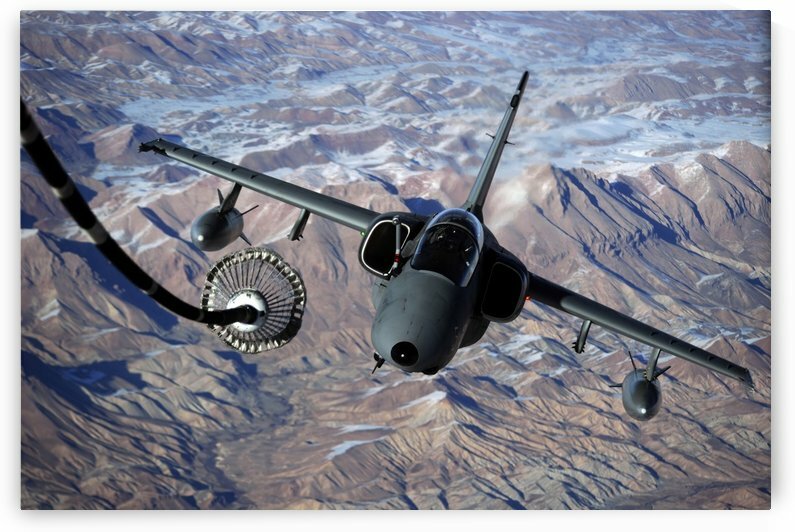 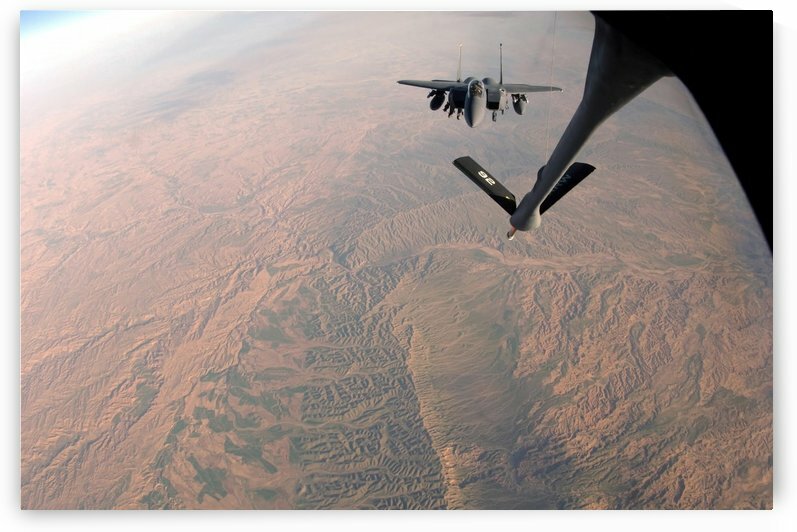 An Italian AMX approaches a KC-10A Extender to refuel over Afghanistan. 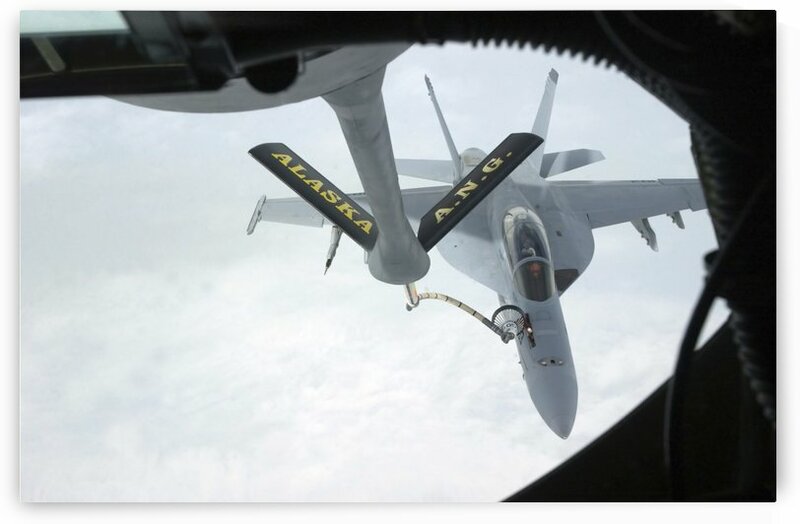 A Navy F-A-18F Super Hornet is refueled by a KC-135R Stratotanker. 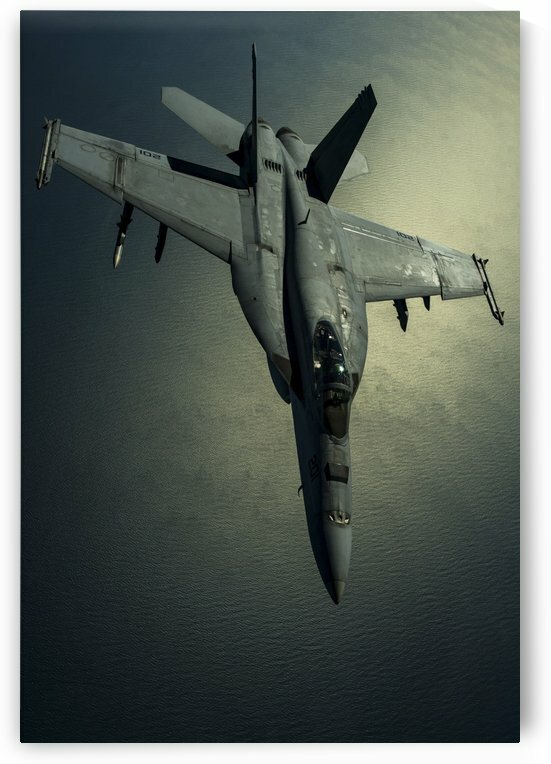 A U.S. Navy F-A-18E Hornet over Southwest Asia. 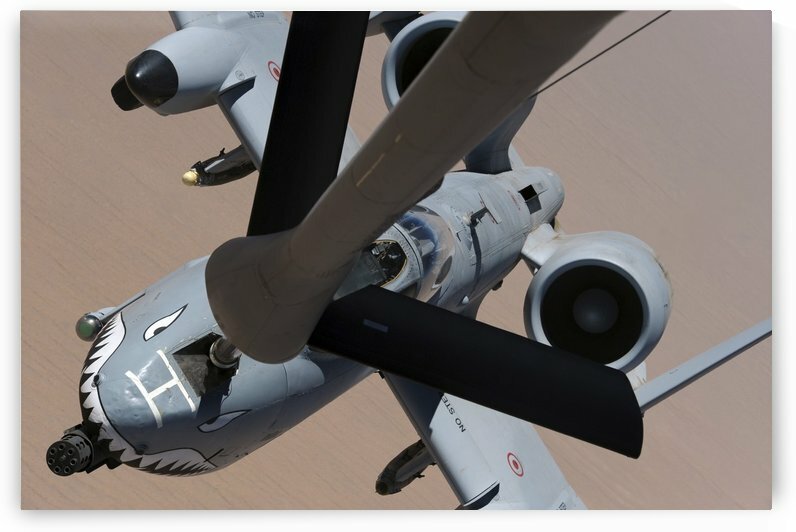 An A-10 Thunderbolt II receives fuel from a KC-135 Stratotanker. 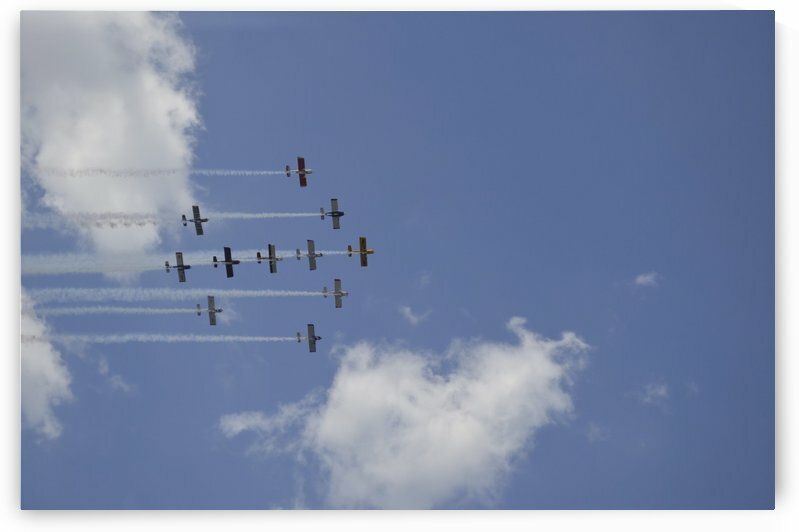 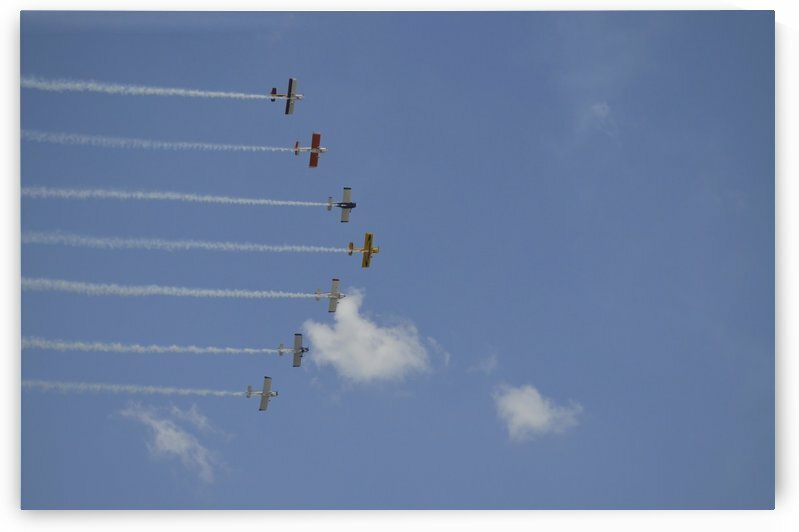 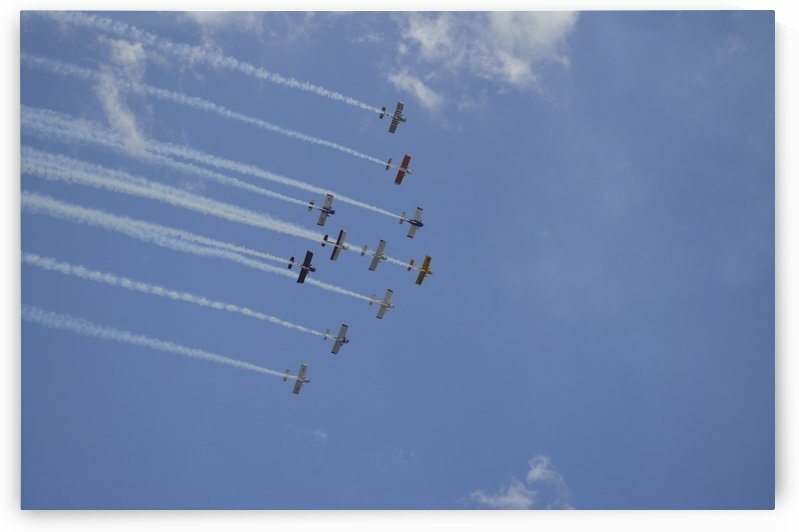 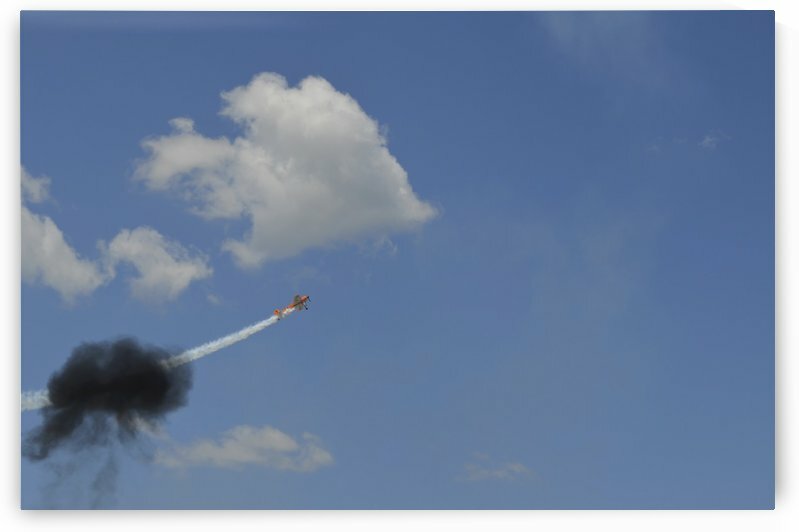 A Yakovlev Yak-55M aerobatic aircraft flys through a smoke ring.